How can allowance help your kids learn about finance? How can “Progressive Bill Responsibilities” be used as a tool in money management? How to encourage kids to get a job and save money. Her mission is to empower you to reclaim your power and transformation your life into a financial success. 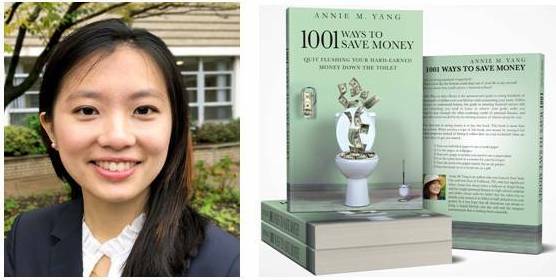 She teaches goal setting and smart financial decision making with her newsletter and YouTube channel. She also offers a bookkeeping service catered to real estate investors nationwide to assist in building their wealth. “COLLEGE AFFORDABILITY, FINANCIAL CONSCIOUSNESS, CASH FLOW!!" Join us at our FREE live monthly speakers’ series event.